I have been a teacher of English and Media Studies for 24 years, a Headteacher for 9 years and, at the age of 48, this much I know about, a ‘great classroom explanation’ of genre theory. I owe a lot to Ian Wall and Film Education. When I began teaching media studies in 1990 Film Education published a series of booklets called, I think, How to Read a Film; I nicked the idea behind what follows from the Genre booklet of that series. That Film Education has become another victim of our austere age seems very wrong. Language has so many limitations. Most of the time we explain things through metaphor and simile; we use comparisons expressed in other words to explain something, rather than explain that something itself using its own terminology. The commercial imperative which underpins film genre production is easily forgotten. The Baked Bean Theory of Genre, with Heinz, Crosse & Blackwell, Tesco’s and all, competing for the biggest share of the baked bean market is a great way of emphasising to students this aspect of film genre production. The powerpoint I use is here. What follows is just one way it can be used to explain the concept of genre in film production, but I am sure it could be used in a similar way to explain Gothic literature as a genre, for example. Commercial competition drives innovation in film genre. Imagine you’re the head of R&D at Crosse & Blackwell. Your tinned ravioli sales plummet overnight. What to do, what to do? You change your production line so that it produces your own baked beans following the exact same formula as Heinz, except for the pastel blue tin wrapper and that irritatingly good phonetic strapline. And you recover a decent share of the Orange Teas market. To keep a genre commercially viable and interesting to your audience you tweak the well-defined, familiar set of key features, adding something new to the next film whilst clearly maintaining the next film’s genre classification. The bosses at Heinz are gutted. 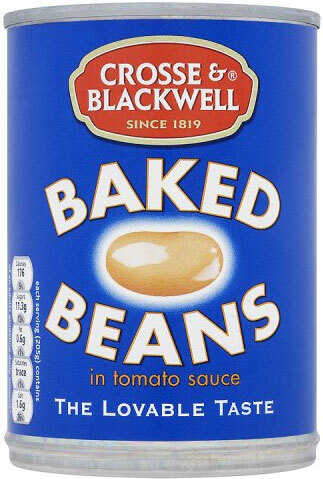 With Crosse & Blackwell’s beans on the market profits have dropped. What to do, what to do? Answer: develop a new product which is still undeniably Heinz Baked Beanz, but with a twist on the original – Heinz Baked Beanz with Pork Sausages! Still Heinz, still baked beans, but with a difference which will attract new buyers. And, hey presto, profits rise again and you steal back most of the Orange Teas market you lost to Crosse & Blackwell. Keeping within the limits of the genre is important. 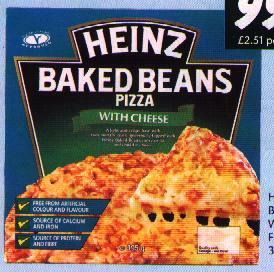 There are moments when the well-defined, familiar set of key features are tweaked so much that the new product is almost unrecognizable as Heinz Baked Beanz – Heinz Baked Beanz Pizza, for instance – but throughout the production cycle the definitive, pure concept of baked beans – the beans, the tomato sauce, and the pastel blue tin wrapper with the phonetic strapline Heinz Baked Beanz – is recognisable. Film genre cycles tend to end where they began. 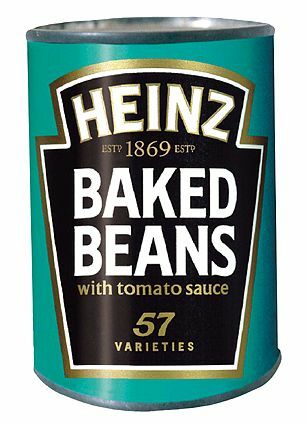 As the product is exhausted, Heinz decide to promote the original product once again as there will be customers who have forgotten what plain old Heinz Baked Beanz tasted like; they re-establish the product which began the whole product cycle all those years ago. If the original bolsters sales again, the cycle will repeat itself. Heist (Mamet, 2003) – as the title suggests, a definitive heist movie of the old school. If you want to study one film, then make it Reservoir Dogs, as it steals from all that came before it: The Killing (parallel narratives); The Taking of Pelham 123 (the colour nicknames); High Noon (real time); City on Fire (insider Policeman and several iconic moments; Keitel’s eye-level double gunning down of the Police car is taken directly from Lam’s film, for instance). And it does the most audacious thing – it has no heist and yet is a heist movie. Tarantino shows that you can remove the main element of the genre’s recipe and still keep the movie rooted unmistakably within the genre. 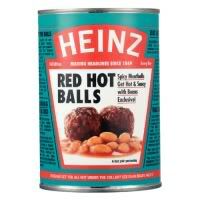 I think it’s the heist movie’s Heinz Baked Beanz with Red Hot Balls! try looking for tomato puree in a supermarket.. where would you expect to find it? And when you’ve bought it, where do you put it at home? Fridge? Jars cupboard? With dried pasta? So the question is, what genre does puree come under? And the answer – it depends who’s doing the categorising, who’s doing the looking, who’s doing the shopping and cooking. So it is with film. Favourite film (for this exercise): Casablanca. How many genres can it fit? Musical (20 pieces of performed music in it); War film (Nazi’s everywhere); Romance (‘We’ll always have Paris’); Comedy (‘I’m Shocked! Shocked to find gambling going on here.’); Film Noir (even though noir wasn’t a genre, really). There are traces of half a dozen genres in there – sometimes all in the same shot. A film’s genre depends on who’s doing the categorising, and when, and why. New genre in our house: ‘a BFI film’. As in my teenage son’s answer to the question ‘do you want to come and see a film?’ – ‘Depends. Is it a BFI film?’ I work for the BFI. It’s a cruel question. That’s a great idea Mark – thanks so much for bothering to add to my bit of pedagogic froth. BTW, my article about teaching the Gangster movie which was published in 2002 appears in a BFI research guide on Gangster movies – funny really.